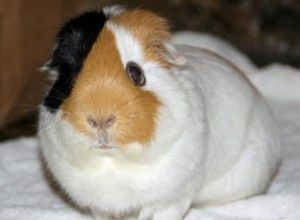 We have created this space as a place you can share stories and photos of your guinea pig(s), in honor or remembrance of them, while contributing to the care of other guinea pigs at the Rescue. 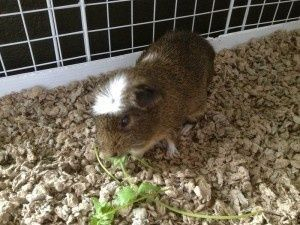 Our rescue is a non-profit organization with an unpaid, all-volunteer staff, and 100% of your donation helps the guinea pigs. 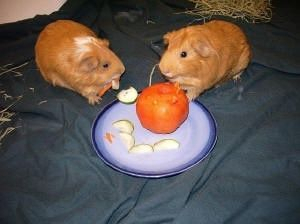 Your gift of any amount will be used to rehabilitate rescued guinea pigs and to feed, house and care for them. Your PayPal receipt is your tax deduction receipt, or you may request a receipt from us. 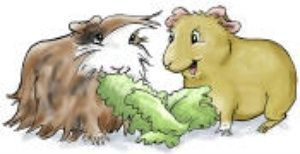 Please remember to email a short tribute and photo, if desired, of the guinea pig(s) you would like us to honor or remember on this page. In memory of Chloe and Coco Chen - Will be forever loved and never forgotten. 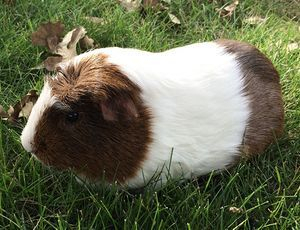 This gift is in loving memory of our sweet Gizmo. 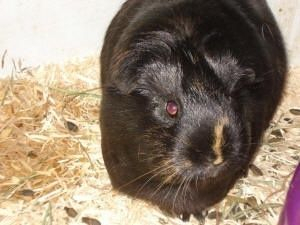 She was a happy and loved piggy who will be missed very much. 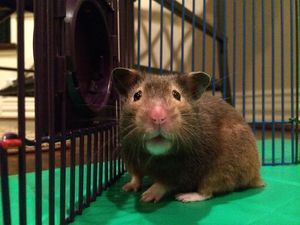 My Sweet Teddy Bear Hamster, Bugsy, Passed away Monday while laying on my chest. This is in his honor. There are no words to express what he meant to me. He lived to 37 months approximately, and yet, it was still not long enough. This gift is in memory of my sweet Midnight. You will always be with me in my heart. Love always, Kaylee. We were so happy to have Max join our family in December 2012. He had been at the shelter for almost six months and we think he was waiting there for us to finally come get him. 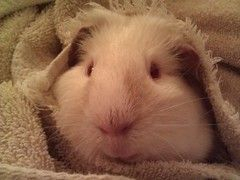 He loved to cuddle and brought so much joy and love to our home. We will love and miss him always. 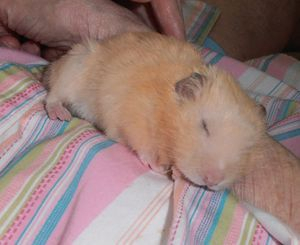 In memory of Butterball Spudina ("Dina"), a grey-brown Syrian hamster who passed away in August 2014. We had the veterinarian try to operate on her aggressive tumor, but they were unsuccessful. 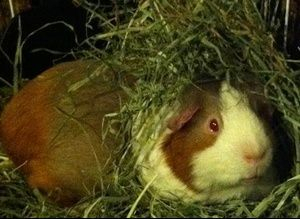 We were heartbroken her life was cut short, but she had such a full, happy life. 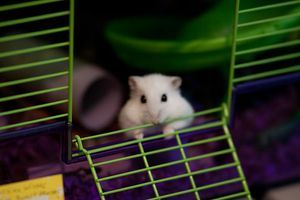 In memory of Daisy, a winter white Russian dwarf hamster we adopted from Texas Rustlers (she was named Jessie at the shelter, but we gave her a new name after a pretty flower), who passed away after a 3-year-long life, two exciting years of which were with us and in her hamster palace of toys and tunnels. In loving memory of Chuffy's best friend Alfie. You are missed sweet boy. 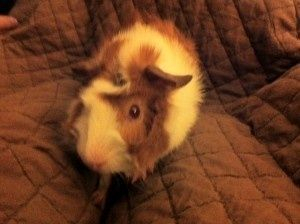 In loving memory of Bugsy, Elizabeth misses you very much! 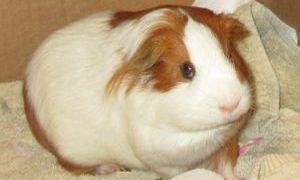 In loving memory of our 7 year, 4 month piggie Manchita. Thank you for all the loving memories. We miss you. In loving memory of Peanut-Butter Jelly Bryan. We love and miss you and always will! 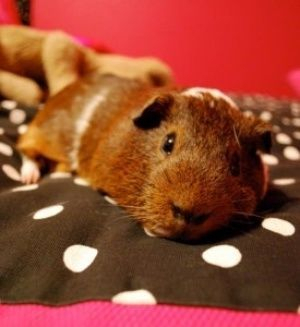 See you again at the Rainbow Bridge! The toughest little pig ever. We love you and miss you everyday. 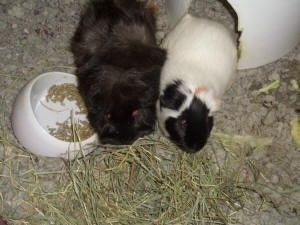 In memory of Snickers and Hershey. 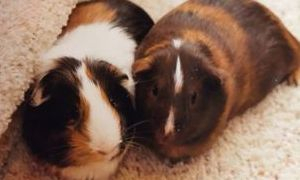 Two very special piggies. 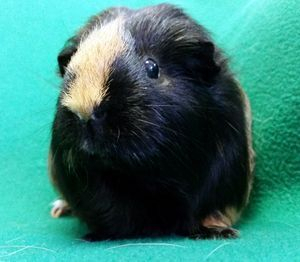 Please use this money in whatever way you need to help the piggies at the rescue. 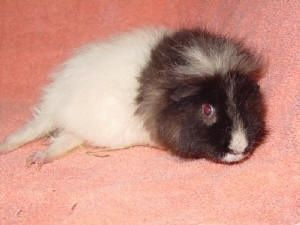 $35 gift from Caleb to Abby in honor of Sir Lancelot. Abby took better care of him than most mothers would their child. 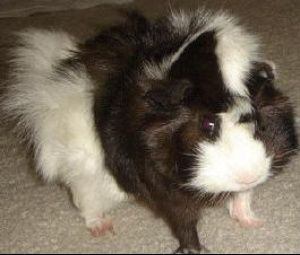 He was a great friend and a mess and was there through all of the tough times. He will always be loved and remembered. 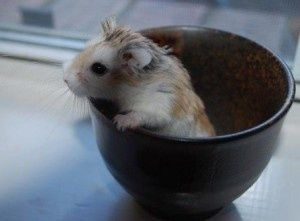 This is in memory of Hagrid, who was a little, yet tough, Dwarf Hamster who brought so much joy and so many laughs. May he rest in peace. Memorial for Wasabi, Ginger, and Kate. 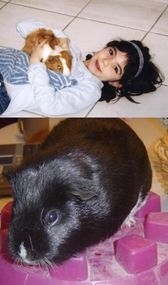 For three of the most beautiful, happiest, and sweetest piggies anyone could ask for. You were loved by everyone from our 120lb Weimeriener, Mr. Daddy, and everyone else who met to. You are sorely missed. You left this world much too soon, through no fault of your own, rather, the greed of humans. I hope you all felt the love we had for you. You taught us the smallest heart is capable of joy, love and happiness.. Always in our hearts….and we’l continue to fight for your brothers and sisters so they can avoid suffering. In memory of beloved James. Please use this gift for whichever piggy has the greatest needs. Thank you. For his sister’s guinea pig (“she really loved him”) who passed away this year. 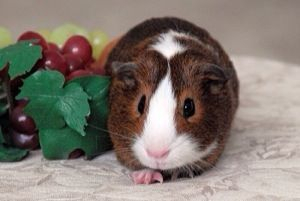 In loving memory of our 7 year, 6 month piggie Chico. 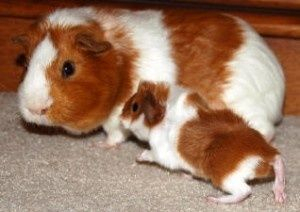 She gave us 4 wonderful little baby piggies and all have filled our hearts with joy. Thank you for all the loving memories, Chico. We miss you. 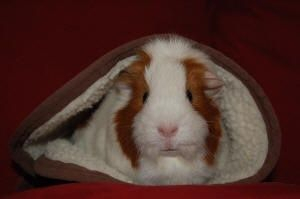 In loving memory of Basil, a most excellent piggie. 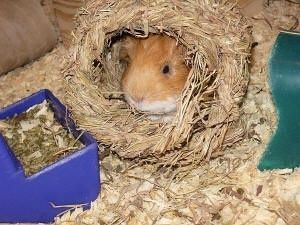 He loved carrots and burrowing into his mound of hay, and welcomed us every morning with loud wheeks. He was very much loved and is greatly missed. 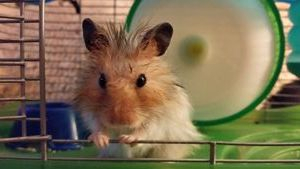 Goodbye, little guy. 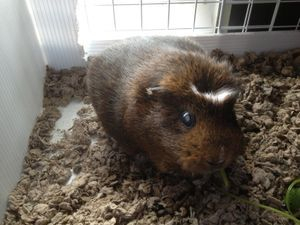 In loving memory of our 3 year-young piggie, Chubby. We will miss your daily loving chips. Thank you for all the loving memories.